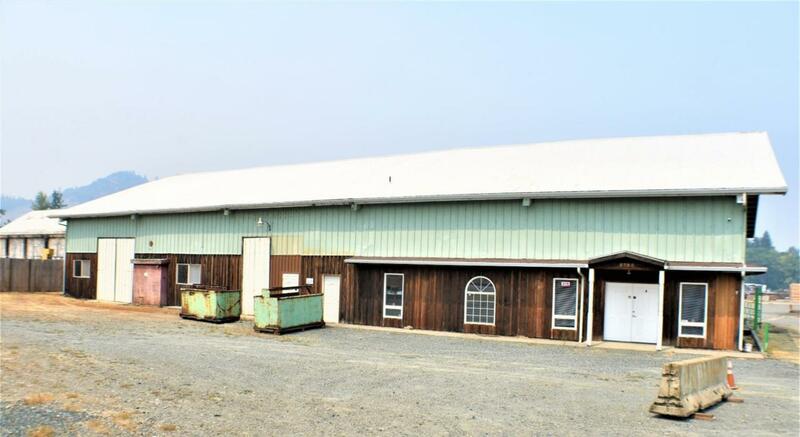 Attn Industrial Zoned buyers! This RI zoned property could have a myriad of uses. 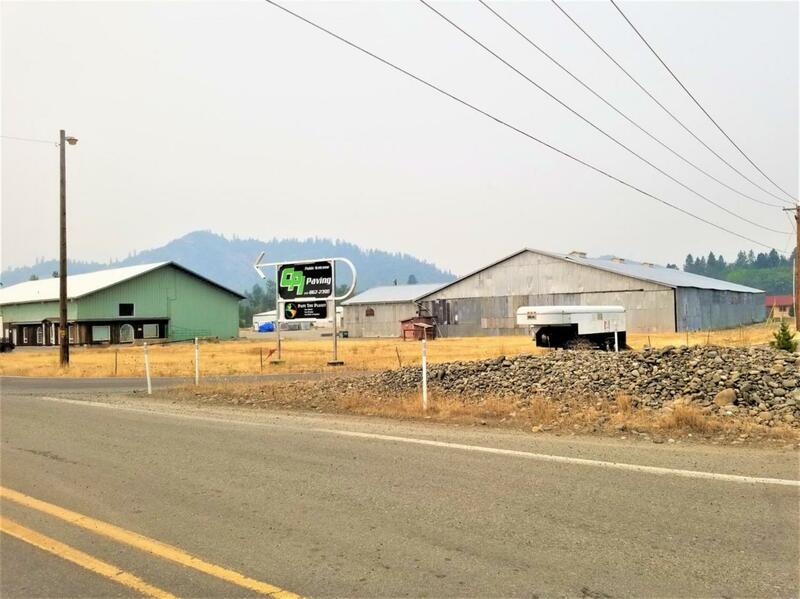 Williams Hwy frontage with 5.36 acres that includes approx 2.5 acres of blacktop, in addition to concrete slab under buildings. Currently used as a concrete batching plant. (Equipment not incl. but available for separate purchase. 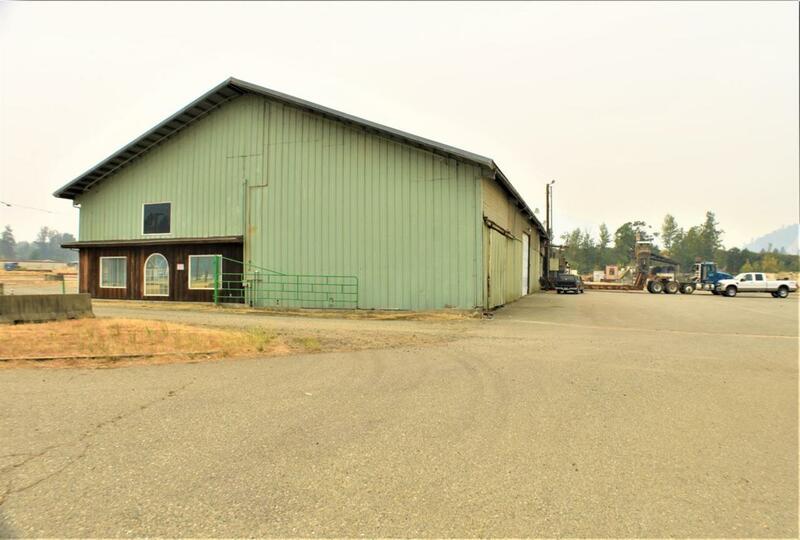 )Due to a county ordinance in 2016 property may be used agriculturally- per county. 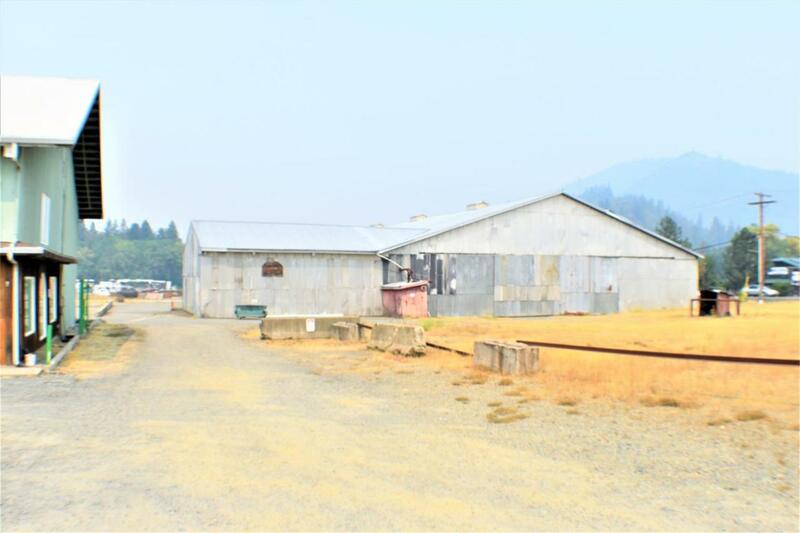 The current warehouse has been condemned but in the last year, seller has stated a Medford engineer can possibly re-engineer warehouse for approx $20k. No guarantee. The other Buildings have some partitioned walls and office space. See attachment for clarification of bldg info from county. 1600 amp elec service -400 amps for each bldg. 2 water line to each bldg. 2 fire plugs/hydrants on prop. All information is deemed reliable but not verified; anyone considering purchasing this property should perform their own investigation into the uses and condition of the property.